Having grown up in Cornwall Amy has spent most of her life in and around the water. 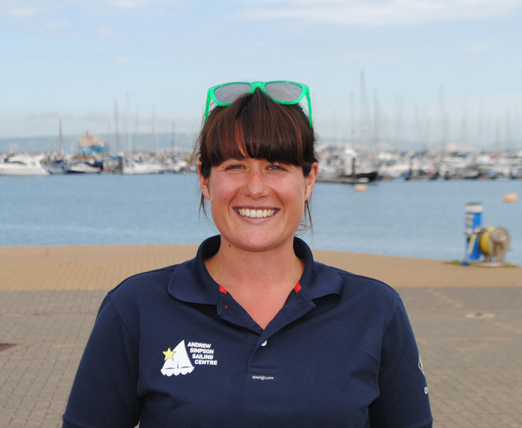 She has worked in the marine industry for 11 years, with the past 4 years spent of a focus on helping allow more children and young people the opportunity to experience sailing and other watersports. Amy joined the Foundation team in May 2014 and works between Bart’s Bash the Foundation and the Andrew Simpson Sailing Centre on PR, Communications and Marketing.